CRP Racing takes pride in our Services and Product lines. We work hard to incorporate the knowledge learned from the track to our product line. With experience in multiple types of racing along, with experience working on a large variety of cars, whatever you need CRP can provide you with top of the line service backed by our experience. CRP offers car storage in our 12,000 sq. 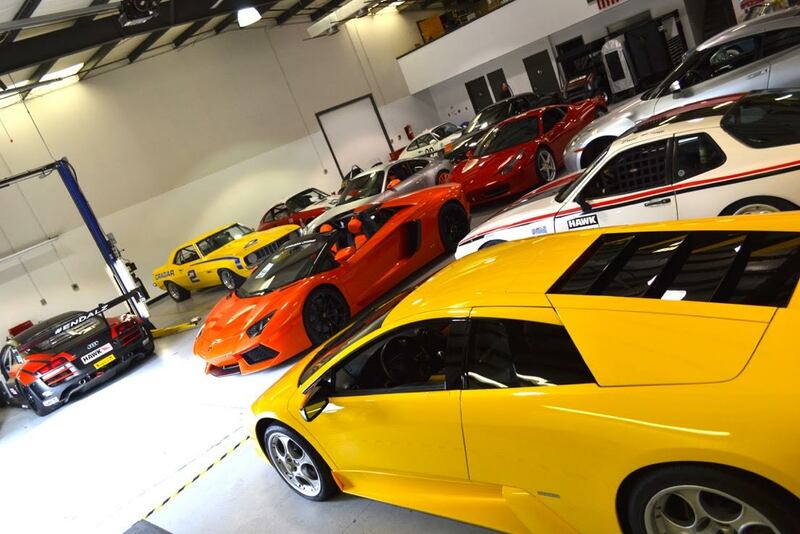 ft. facility for track cars, exotic cars and show cars in a climate controlled and secure environment. With the decision to store your car at CRP also comes the option to have your car serviced by us. Service on your car provided at your request. 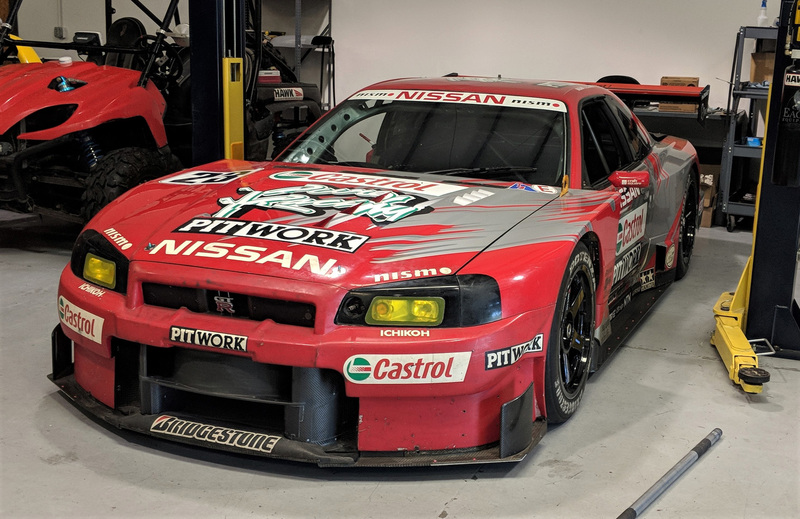 CRP Racing provides full restoration and fabrication services offered on a professional level to customers interested in high end quality work. 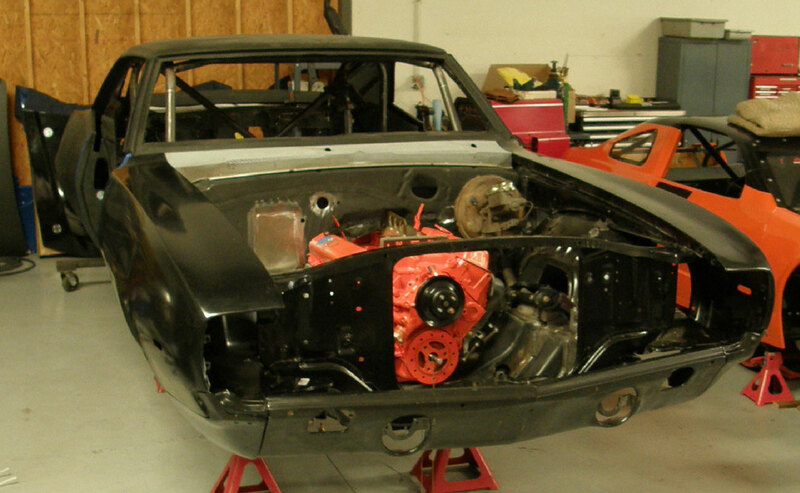 Our restoration services can range from simple to a full car build. CRP specializes in sports cars, single seaters and vintage race cars, and offers a wide range of services. Current projects: Porsche 911s, 3 Nissan R34 GT 500’s, a 56 Corvette and a 69 Camaro. For more information on what CRP Racing can offer please contact us we would be more than happy to discuss options. If you have a race coming up and you would like your car setup by a professional race team with a proven track record to give you the winning edge, CRP Racing offers a track side engineering and track support package. Our motorsports professionals will need least 2 days to complete a proper setup. Other services we offer within the race prep category are professional level track support, racing transmissions, shock rebuild and setup. For more information about our track setup services please contact us. Businesses interested in a unique team building experience, interesting location for a meeting or interested in motorsports CRP Racing offers race weekend hospitality packages. Each of the packages can be customized to fit your needs whether its extra meeting space, specific catering or team building exercises/seminars that cover topics your business specifically would like covered. There are 2 packages full day and full weekend. To maximizes your package call or email us. We look forward to discussing package options with you.